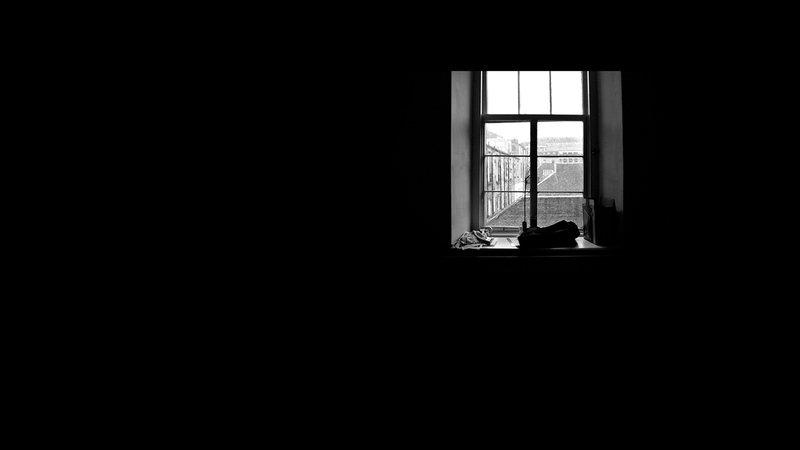 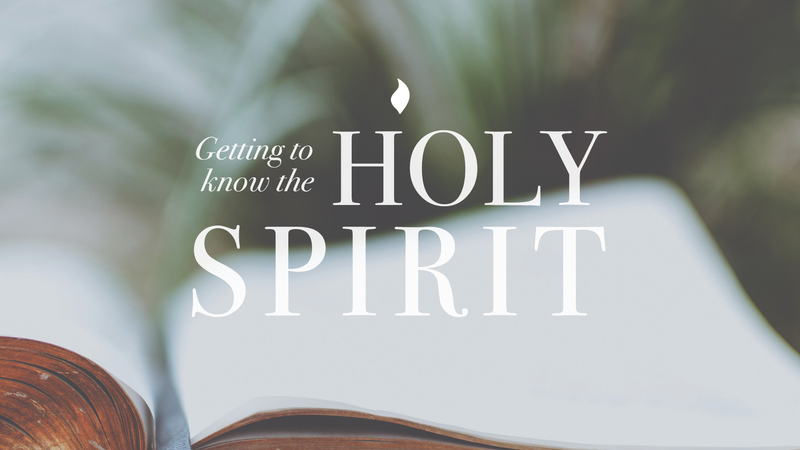 A letter written by Paul to the church in Rome most likely while he was in Corinth during his third missionary journey. 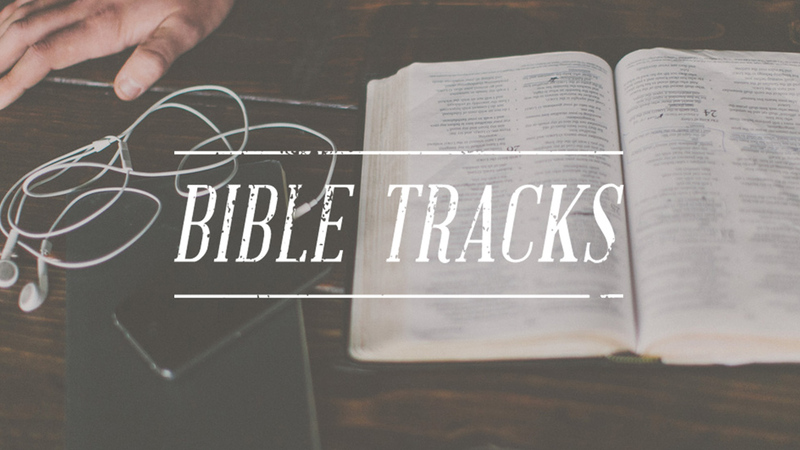 The gospel, God's plan of salvation and righteousness for all mankind, is the major them of the letter. 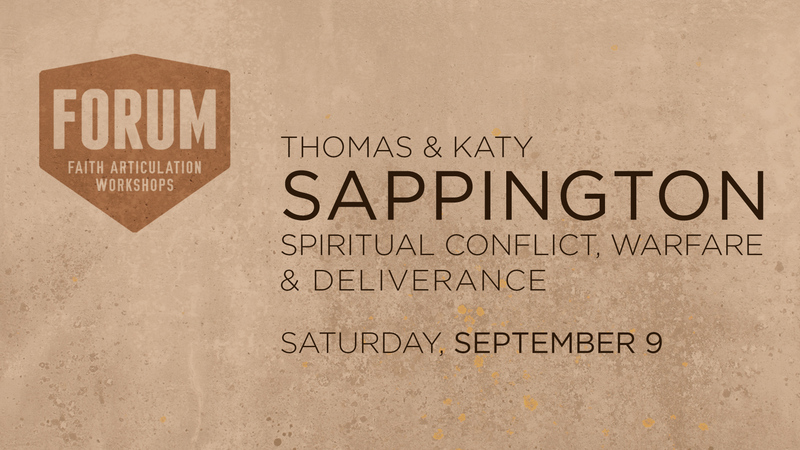 On September 9, Thomas and Katy Sappington came to Red Mountain to talk about Spiritual Conflict, Warfare and Deliverance. 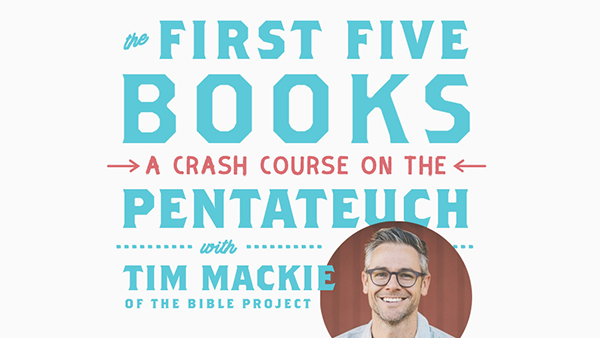 Last month Tim Mackie came to Red Mountain to give a crash course on the Pentateuch (the first five books of the bible).